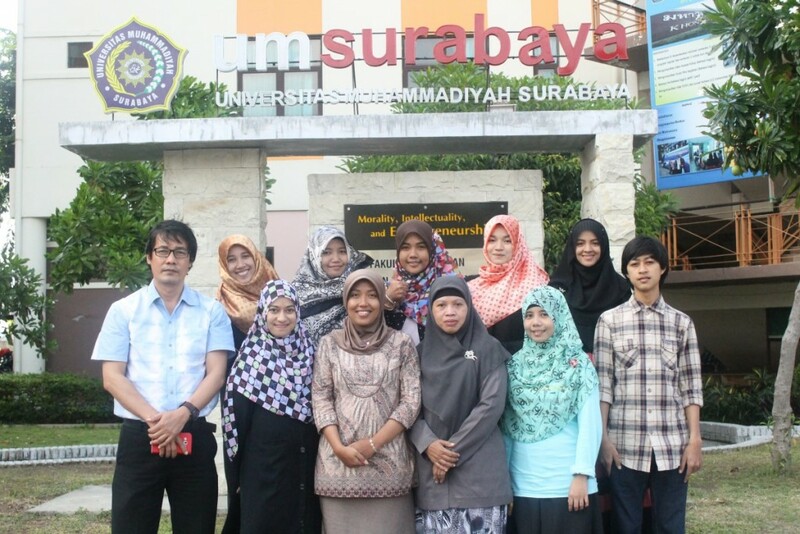 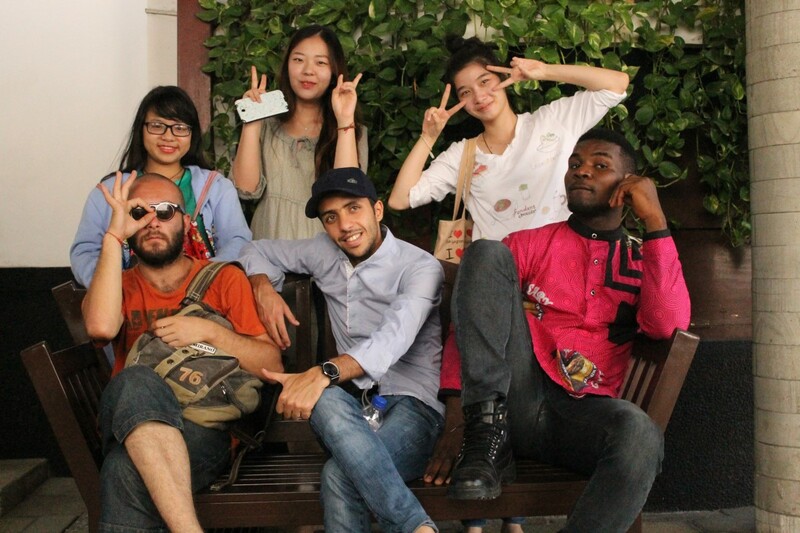 As a global trust increased, UMSurabaya has various international students from Thailand, Vietnam, Canada, Poland, China, Madagascar, South Korea, Nigeria, Romania, Yemen, Iran, Turkey, Uzbekistan, Egypt and Italy. 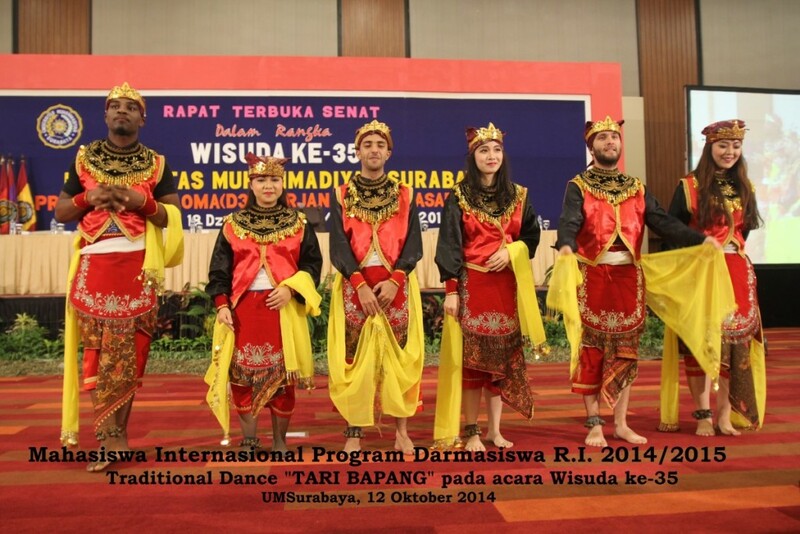 We are truly respect and honor differences. And we commit to give best academic and non-academic services.